A Chattanooga man is facing a fifth DUI arrested. 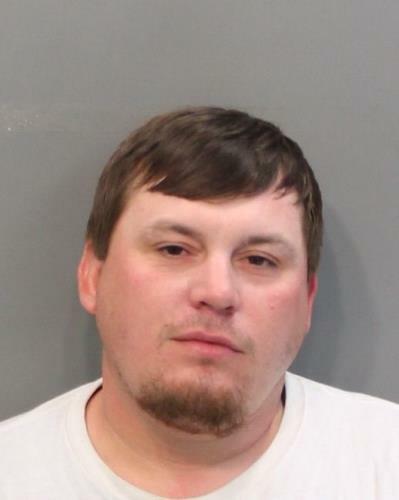 Aaron Scott Giles, 36, was arrested Friday and also charged with violating the implied consent law, felony operation of a motor vehicle, failure to signal turn, driving on a revoked license, and violation of the open container law. An officer said he saw Giles speeding on E. 28th Street in a white Toyota Tundra. He turned onto Dodds Avenue without signaling. His driver's license showed it was revoked due to his being an habitual traffic offender. The officer said there was an open beer can in the cupholder and an unopened beer can in the passsenger seat. Giles denied it was his beer. Police said Giles was told to stay in the car, but he got out. He then refused to get back in the car. He then failed a sobriety test, it was stated.